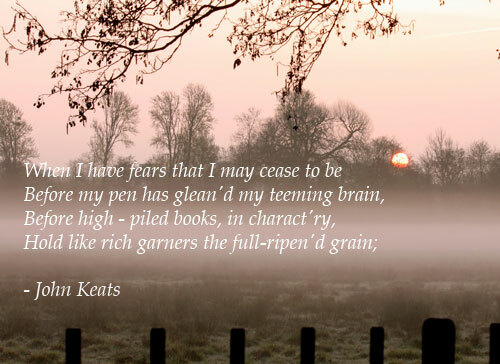 John Keats (31 October 1795 – 23 February 1821) was an English Romantic poet. Along with Lord Byron and Percy Bysshe Shelley, he was one of the key figures in the second generation of the Romantic movement, despite the fact that his work had been in publication for only four years before his death. Although his poems were not generally well received by critics during his life, his reputation grew after his death to the extent that by the end of the 19th century he had become one of the most beloved of all English poets. He has had a significant influence on a diverse range of later poets and writers: Jorge Luis Borges stated that his first encounter with Keats was the most significant literary experience of his life. 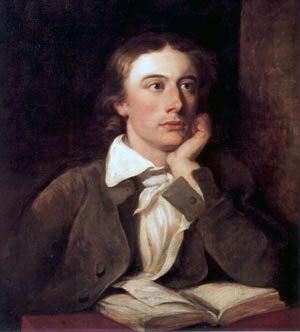 The poetry of Keats is characterized by sensual imagery, most notably in the series of odes. Today his poems and letters are some of the most popular and analyzed in English literature.